It was one of the best performances— not only of the year, but perhaps in contemporary global politics. 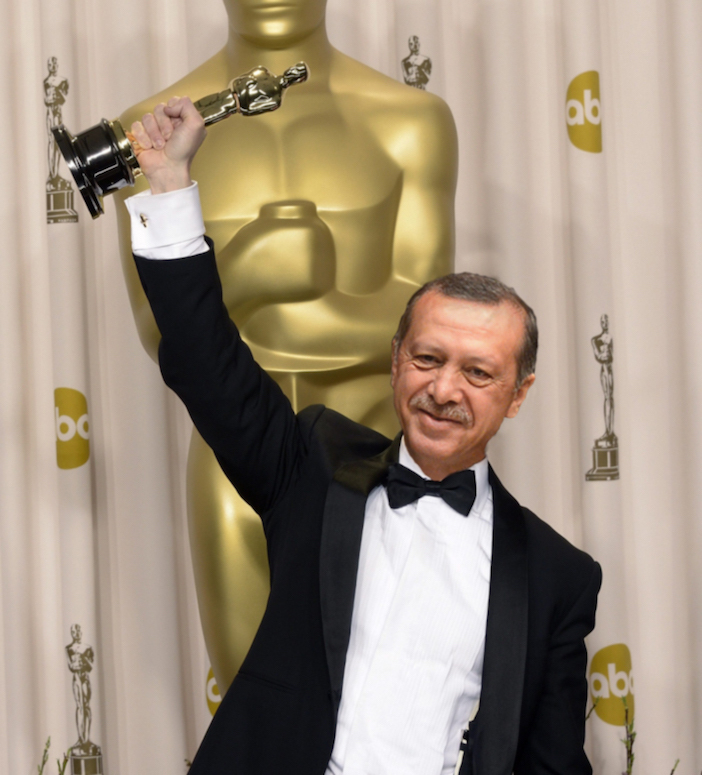 And the top award goes to none other than Recep Tayyip Erdoğan, the Sultan of Turkey who staged a coup that was so obviously rigged to fail from the start— just so he could stage his own coup— with the entire world watching. The events that unfolded in Istanbul and Ankara last week are laughable even to the casual observer of Turkey’s politics and specifically, the antics of Sultan Erdogan and his disgusting lust for absolute power. Johannes Hahn, EU Commissioner in charge of European Neighborhood Policy and Enlargement Negotiations stated shortly after the coup that Turley already had lists of people on supposed target lists— people who were opposed to Erdogan’s policies in the judicial system, the military and more worrisome, the education system. “The lists are available already after the event, this indicates that this was prepared to be used at a certain stage,” Hahn said at a meeting of EU ministers. 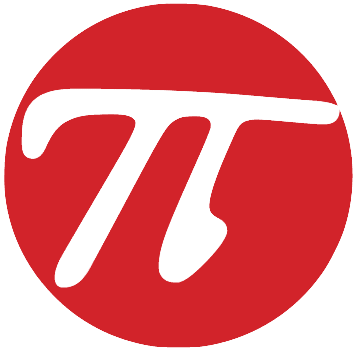 Many on Twitter are updating the “purged” lists regularly and the numbers are startling. Why didn’t the “rebel” military that was in the middle of a coup to topple Erdogan intercept— or even attack— his airplane when they had it locked on their radars? At the height of the attempt to overthrow Erdogan, the pilots of two F-16 fighter jets had Erdogan’s plane in their sights. And yet he was able to fly on. “At least two F-16s harassed Erdogan’s plane while it was in the air and en route to Istanbul. They locked their radars on his plane and on two other F-16s protecting him,” a former military officer with knowledge of the events told Reuters. “Why they didn’t fire is a mystery,” he said. A senior Turkish official confirmed to Reuters that Erdogan’s business jet had been harassed while flying from the airport that serves Marmaris by two F-16s commandeered by the coup plotters but that he had managed to reach Istanbul safely. A second senior official also said the presidential jet had been “in trouble in the air” but gave no details. Ironic also that “rebel” soldiers descended on the hotel where Erdogan was staying in the resort town of Marmaris— just moments after he and his entourage left. About 25 soldiers in helicopters descended on a hotel on ropes, shooting, just after Erdogan had left in an “apparent attempt” to seize him, CNN Turk said in dramatic fashion. Ironically, Turkish Prime Minister Binali Yildirim had also been directly targeted in Istanbul during the coup narrowly escaped, the official said, without giving details. Journalists, observers inside Turkey and abroad speculate the same thing. Many people began speculating immediately after the “coup” was quelled that it was staged by Erdogan himself to give him an opportunity to purge the military, the judiciary and the education departments of opponents and increase his grip on Turkey. Using the hashtag #TheatreNotCoup, a Twitter user calling himself Subsidiarity Man wrote: “Two words: Reichstag fire. The year was 1933 and you know what happened next,” a reference to an arson attack that many believe was planned by the Nazis in pre-World War II Germany to undertake a government campaign to suspend civil liberties in the name of protection of the state. The numerous references to Hitler and Nazi Germany began appearing almost immediately on social media. Cengiz Candar, a veteran writer and journalist who has studied coup attempts in the past and has written seven books was flabbergasted with the sloppiness of the coup, calling it an elaborate hoax by Erdogan in his column in Al-monitor.com. “More surprising for me is the amateurishness of the attempted coup on the night of July 15. As a veteran observer of military coups and coup attempts in Turkey, I have never seen any with this magnitude of such inexplicable sloppiness,” Candar wrote. Fethullah Gülen, the reclusive cleric blamed by Erdoğan for the failed coup in Turkey, also suggested in a Guardian interview that the uprising by members of the country’s military could certainly have been “staged” by the government. Gülen rejected all accusations that he was behind the coup attempt and left open the possibility that Erdogan initiated it. Good article. Thank you, Gregory Pappas. These are very dark and difficult days for secular people and non-Muslim and non-Sunni (Alevi) minorities in Turkey. It is very depressing for those of us who live outside but have friends and family, there. The creepy night-time rallies where Erdogan’s supporters are called from the mosques in the middle of the night into the town squares remind me of the 1930s in Italy and Germany. Some of these supporters are known jihadis, foreigners and extremists. There is no rule of law, now, and it is very unsafe for people who are not part of Erdogan’s favored constituency. He is doing everything possible to bring the country into a civil war. Also, I cannot help but think about the 1955 pogrom orchestrated by Erdogan’s idol, Menderes. A military coup saved the country from Menderes who was hung in 1961. But today, the military is gutted. There is no hope. Perla,oi Perla..Please take also your family with you next time,if they have the same rotten mentality like yours..You are such a typical traitress who lost all her hopes on 15th July.And you better know that you are an extremely small minority among whole public of Turkey.You have no chance to survive in our country,stay where you are and intoxicate somewhere else than our nation..